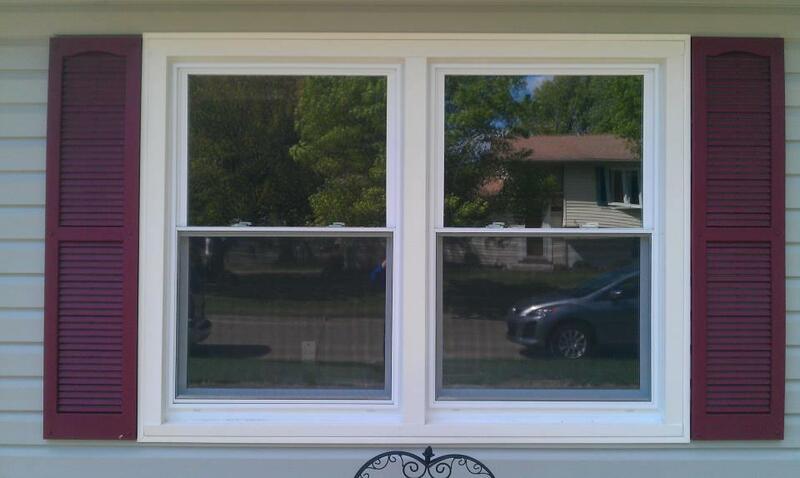 Fully Fusion-Welded Vinyl Replacement Windows: Manufactured with the best materials. Elasticisors added to give the right amount of flexibility during seasonal temperature changes. It will not Distort or Warp. Colorfast.. wont fade. Non-Porous… easy to keep clean. Easy to Operate: Sashes lift with ease. Tilt-in sash design for easy cleaning. Natural Insulators: Make your home more energy efficient. Keep your home warmer in the winter and cooler in the summer. Custom-Sized to Fit Quick installation- a perfect fit. A good Investment: Add to the value of your home.